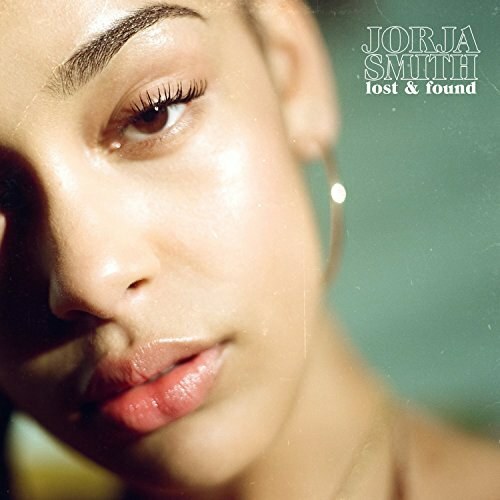 With a BRIT Award win, millions of streams and 10 magazine front covers under her belt - all achieved in just two years - Jorja Smith’s rise to stardom has been nothing short of meteoric. Kicking-off 2018 as BRITs Critics’ Choice winner, she followed with her sensational single ‘Let Me Down’; a stunning, frank, and honest track which featured an emotion-filled rap from British MC Stormzy. Shortly after, Jorja embarked on her third sold-out 8-date UK tour which concluded with two Shepherds Bush Empire dates, all reviewed to critical acclaim.